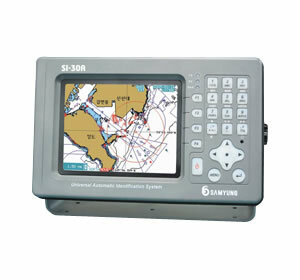 An Electronic Chart Display and Information System (ECDIS) is a geographic information system used for nautical navigation that complies with International Maritime Organization (IMO) regulations as an alternative to paper nautical charts. 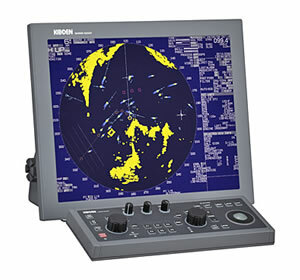 The automatic identification system (AIS) is an automatic tracking system used for collision avoidance. 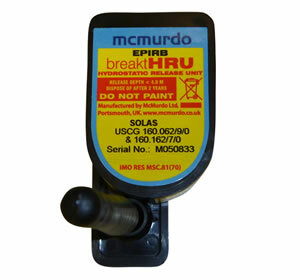 When satellites are used to detect AIS signatures, the term Satellite-AIS (S-AIS) is used. 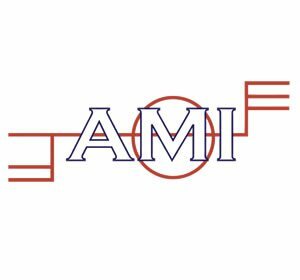 AIS information supplements marine radar, which continues to be the primary method of collision avoidance for water transport. 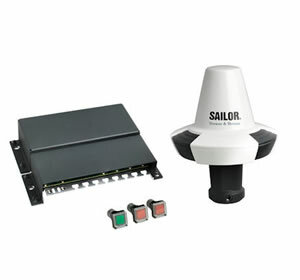 Autopilot systems developed and manufactured by Raytheon Anschütz are based on proven steering algorithms that have been well known by seafarers for outstanding steering performance and reliability for decades. 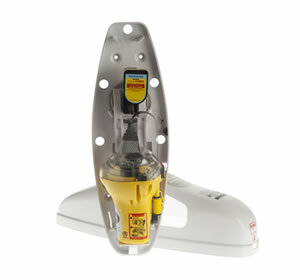 NautoPilot 5000 is our latest autopilot series which has been specially designed for all ships of 100 m length and above. 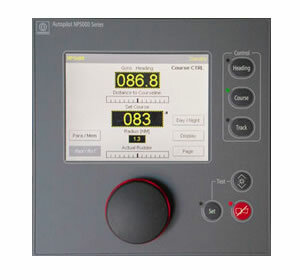 NP 5000 provides heading control, and course control and is part of a track control system. 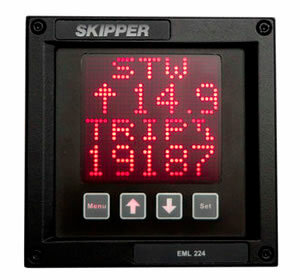 It combines best steering performance with lowest rudder activity for less fuel consumption. 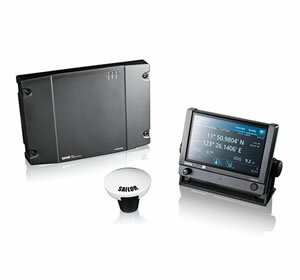 In addition it allows an intuitive operation and provides a perfect feedback about the steering performance. 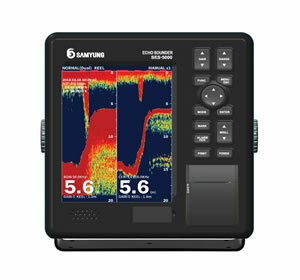 Echo sounding is a type of SONAR used to determine the depth of water by transmitting sound pulses into water. The time interval between emission and return of a pulse is recorded, which is used to determine the depth of water along with the speed of sound in water at the time. This information is then typically used for navigation purposes or in order to obtain depths for charting purposes. 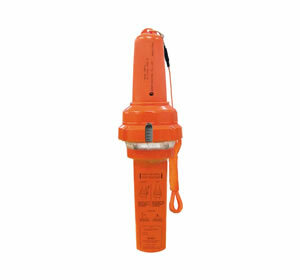 An Emergency Position Indicating Radio Beacon or EPIRB is used to alert search and rescue services in the event of an emergency. It does this by transmitting a coded message on the 406 MHz distress frequency via satellite and earth stations to the nearest rescue co-ordination centre. 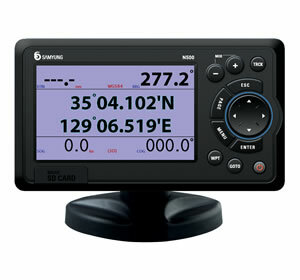 The Global Positioning System (GPS), also known as Navstar GPS or simply Navstar, is a global navigation satellite system (GNSS) that provides geolocation and time information to a GPS receiver in all weather conditions, anywhere on or near the Earth where there is an unobstructed line of sight to four or more GPS satellites. 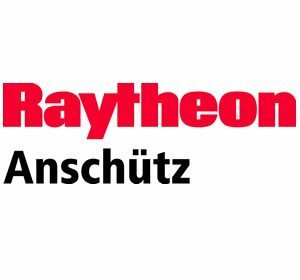 Raytheon Anschutz is the market leader for sophisticated gyro compass technology with more than 110 years of experience. The Standard 22 combines proven technology and long maintenance intervals with advanced features. Its high quality, accuracy, reliability, and cost effectiveness over lifetime make the Standard 22 the most popular gyro compass in the market – sold for more than 18,000 time. 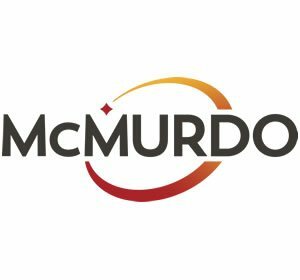 The McMurdo HRU (Hydrostatic Release Unit) is the water pressure activated automatic release mechanism on Marine Emergency Equipment. 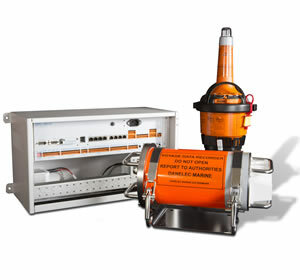 The HRU is designed to automatically release the Auto Housing cover and discharge at a depth of between 2 - 4 metres. This action is carried out by a small charge within the HRU forcing a blade to cut through a plastic retaining bolt, releasing both the Auto Housing cover and a spring that forces a lever arm to eject the equipment. 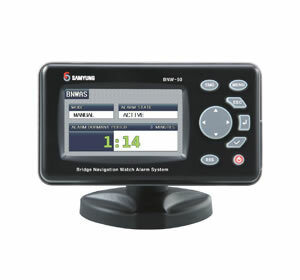 The SAILOR 6130 mini-C LRIT from Network Innovations is the premier standalone LRIT (Long-Range Identification and Tracking) solution. 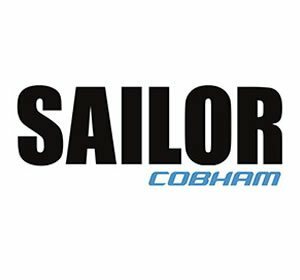 SAILOR 6130 LRIT enables straightforward LRIT compliance through ease of operation and reliability. It offers the same benefits towards acceptance and compliance as the legacy system, but with a number of key enhancements. 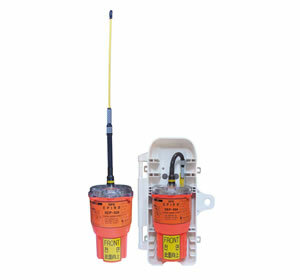 The SAILOR 6130 mini-C LRIT terminal is a single, self-contained and sealed unit, housing both antenna and transceiver. 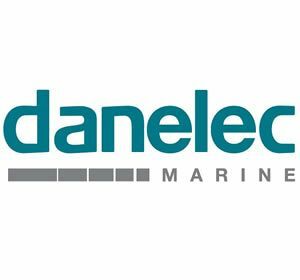 This design approach has proven to be rugged and reliable regardless of vessel type and application. 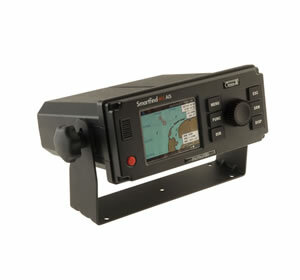 It is approved by Inmarsat and major flag ASP state administrators and is fully compliant with the performance requirements described in IMO Resolution MSC.263(84). 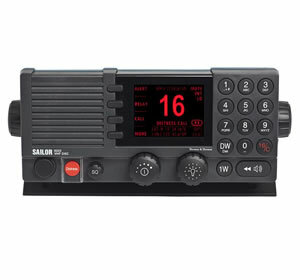 MF/HF RT radio is often known as SSB radio. 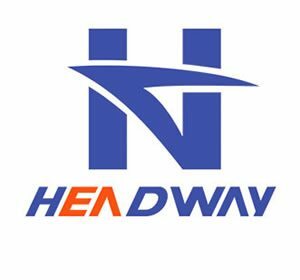 It is a transmitting-receiving system often referred to as a Transceiver (Tx/Rx), which allows the operator to either transmit or receive information by voice. 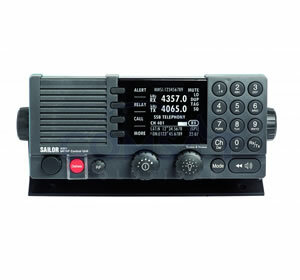 MF/HF radios use SSB modulation for voice communication. Because of that, MF/HF radios integrate an MF/HF DSC Controller. Its function can be regarded as a cross between a normal telephone and a radio. 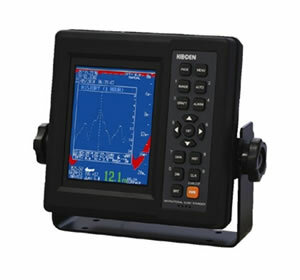 The DSC functions via the DSC Controller or Modem, which simply sends a burst of digital code on the MF/HF DSC frequencies, will automatically “ring” another MF/HF radio. 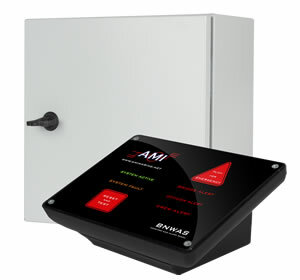 This is feasible because each MF/HF DSC Controller has been allocated a unique MMSI number that acts like a telephone number. 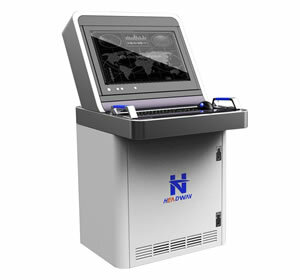 Navtex (Navigational Telex) is an international automated medium frequency direct-printing service for delivery of navigational and meteorological warnings and forecasts, as well as urgent maritime safety information to ships. 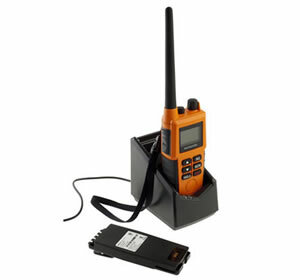 Portable VHF transceivers for use in survival craft, are Water proof, have Emergency Lithium battery. 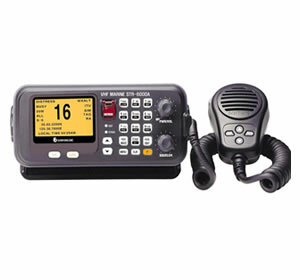 Marine VHF radio refers to the radio frequency range between 156.0 and 174 MHz, inclusive. 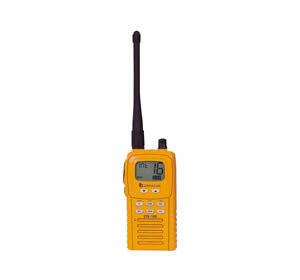 The "VHF" signifies the very high frequency of the range. In the official language of the International Telecommunication Union the band is called the VHF maritime mobile band. 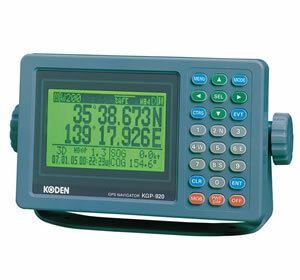 In some countries additional channels are used, such as the L and F channels for leisure and fishing vessels in the Nordic countries (at 155.5–155.825 MHz). 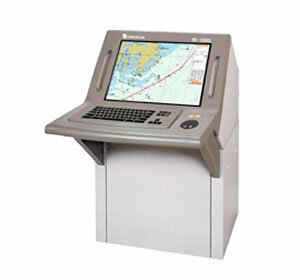 DSC is a paging system that uses data signals to automate the transmission and reception of calls on VHF marine radio channel 70. A DSC message is a brief burst of digitised information transmitted from one station to alert another station or stations. The DSC message automatically indicates the identity of the calling station and the priority/purpose of the call. MDC-2900 Series provides outstanding performance and clear image with 19-inch high resolution SXGA display plus anti-reflection coating. 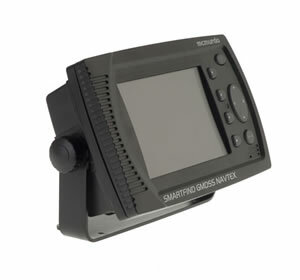 MDC-2900BB Black Box radars connect to any SXGA type display(owner supplied). 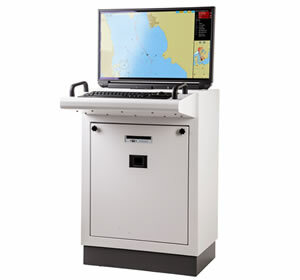 These radars feature sophisticated “Strong Signal Processing” for real-time presentation and superior target discrimination. This special signal processing provides a steady image even in case of unstable targets. 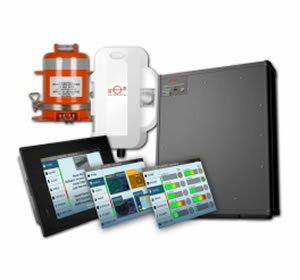 Other superior features are Enhance (ENH), Interference Rejection (IR), Range Rings (RR), VRM, EBL, Trail (True/Rel), Off centering, Echo alarm, NAV line , Coast line, Route map, Guard zone, Monitor output, VDR output. Interswitch function for connecting two radar displays without an extra device. ARPA functions except Trial maneuver function are provided. MDC-2900 Series provides outstanding performance and clear image with 19-inch high resolution SXGA display plus anti-reflection coating. 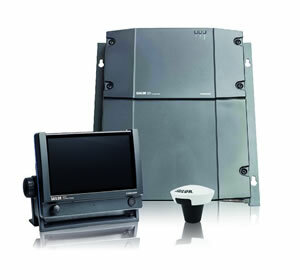 MDC-2900BB Black Box radars connect to any SXGA type display(owner supplied). 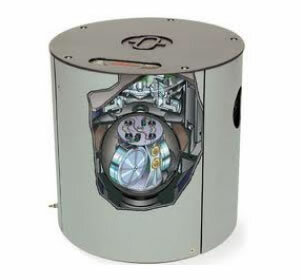 These radars feature sophisticated “Strong Signal Processing” for real-time presentation and superior target discrimination. This special signal processing provides a steady image even in case of unstable targets. 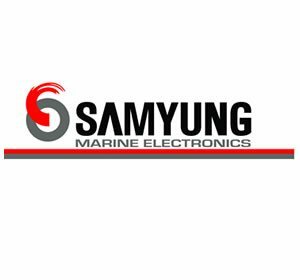 Other superior features are Enhance (ENH), Interference Rejection (IR), Range Rings (RR), VRM, EBL, Trail (True/Rel), Off centering, Echo alarm, NAV line , Coast line, Route map, Guard zone, Monitor output, VDR output. Interswitch function for connecting two radar displays without an extra device. ARPA functions except Trial maneuver function are provided. 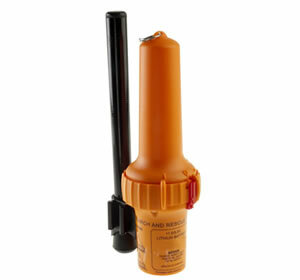 A search and rescue transponder (SART) is a self-contained, waterproof transponder intended for emergency use at sea. 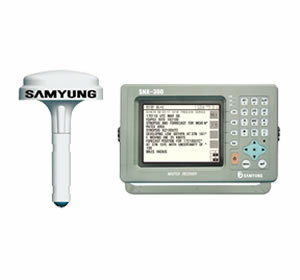 These devices may be either a radar-SART, or a GPS-based AIS-SART (automatic identification system SART).A search and rescue transponder (SART) is a self-contained, waterproof transponder intended for emergency use at sea. 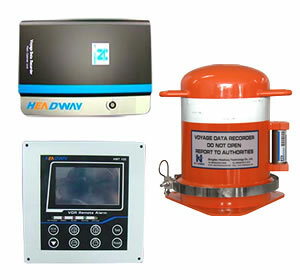 These devices may be either a radar-SART, or a GPS-based AIS-SART (automatic identification system SART). 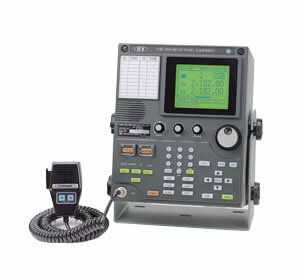 EML224 Compact is the newest Electromagnetic Speed Log. The difference from the EML224 Graphic is that the operator unit (display) is smaller. The EML224 Compact is available in single or dual axis, making it more flexible depending on customers needs and demands. 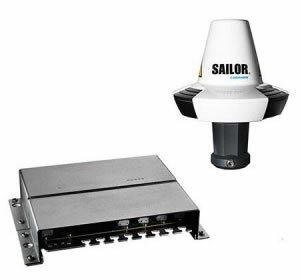 Sailor 6120 New sealed, self-contained terminal design, 50 channel GPS module, high gain omni-directional antenna and the included NMEA 2000 and RJ45 cabling set SAILOR 6120 mini-C SSA System apart.